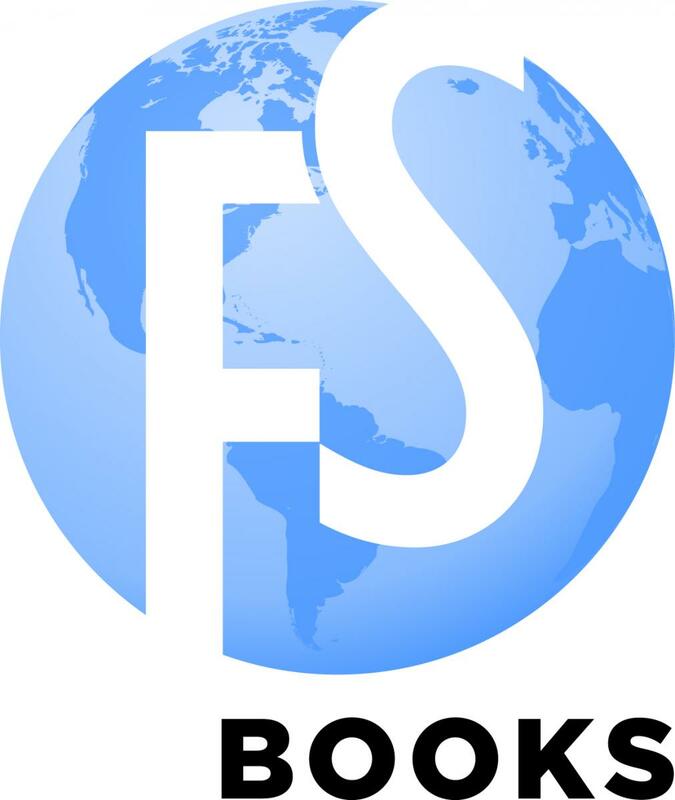 In 2009, AFSA established a small press—Foreign Service Books. The mission of the publishing division is to raise awareness of diplomacy and the Foreign Service. 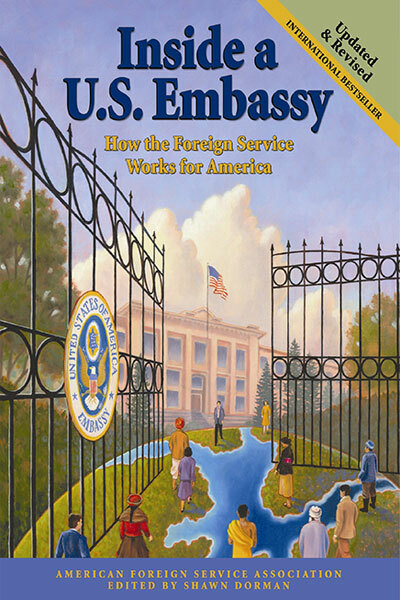 The first book published under this imprint is Inside a U.S. Embassy: Diplomacy at Work, the third edition of AFSA’s introduction and guide to the Foreign Service. 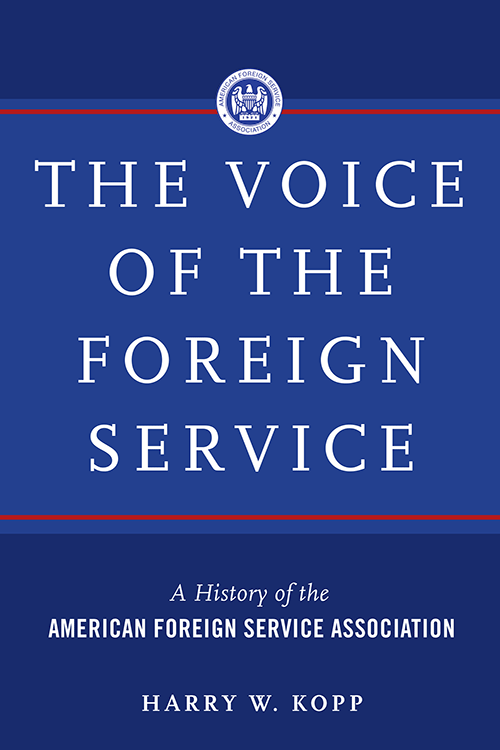 In July 2015, we published The Voice of the Foreign Service: A History of the American Foreign Service Association. Learn more about our offerings below. 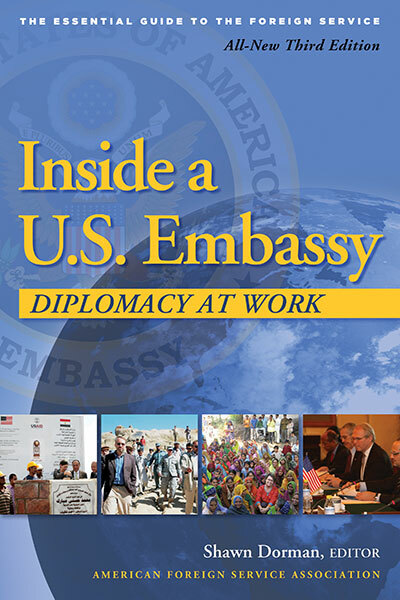 If you would like a complimentary copy of Inside a U.S. Embassy for use at a speaking event, or a desk copy for a possible course adoption, please email embassybook@afsa.org, and let us know your address and the relevant event or course.